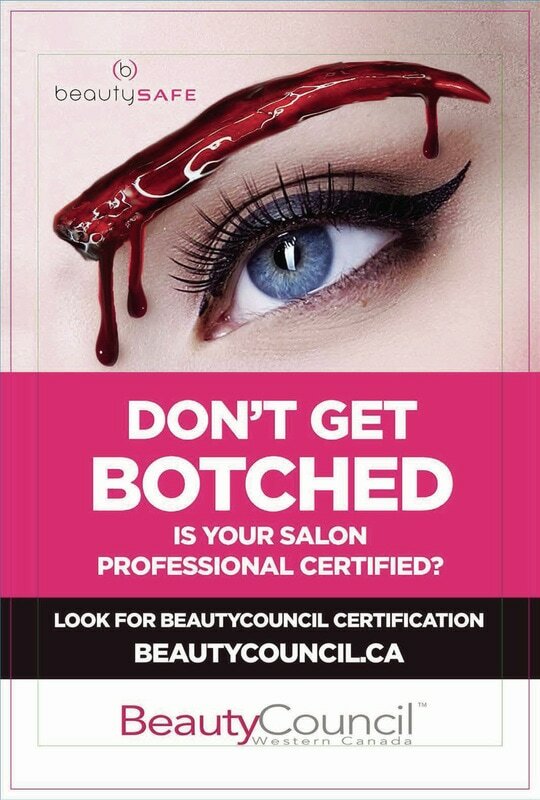 Brow Down Microblading & Beauty bar is Saskatoon's only Professionally Certified company by Beauty Council of Western Canada, with a Beauty Safe Certification! ​Make sure your in good hands.... with us you Are! Choose from Matte, Gloss, and Shimmer to give the statement you want! 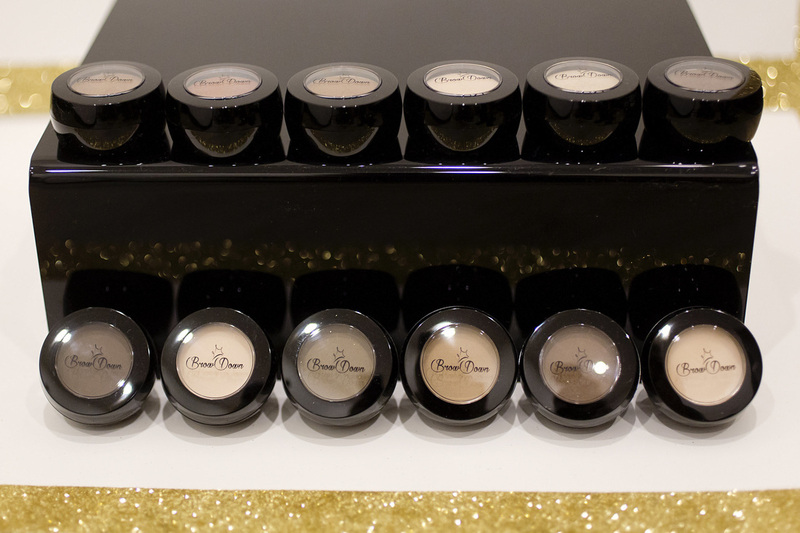 Over 12 colors to choose from to get the perfect Brow Match just for you! 2016-17 Gift sets available Now!